Having feelings of stress and anxiety occurs more often than not in the workplace. For some, their day to day job function causes stress and anxiety. 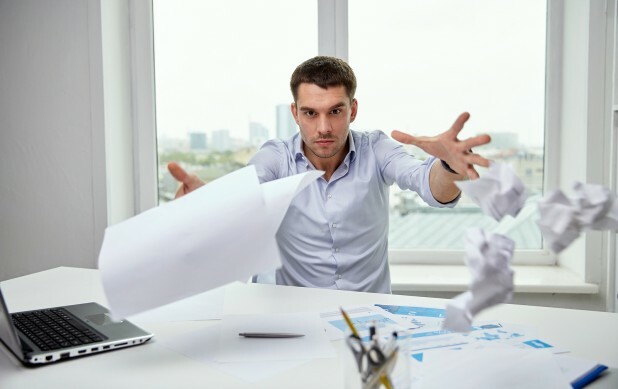 For others, it could be underlying issues in the office such as having to deal with unclear objectives, unreasonable deadlines, or an overbearing leader. Many of us have to deal with the constant fear of corporate downsizing. When our anxiety and stress becomes unmanageable it can lead to panic attacks and be debilitating. To put anxiety into perspective, it is useful to know that anxiety issues are fairly common. However, because extreme anxiety can be paralyzing, it is critical to gain an understanding of the source of our stress and how to deal with it. In treating stress and anxiety issues, we work with individuals to understand their spontaneous thoughts in reaction to a stress-triggering event. We have found that often these thoughts can be at the root of a person's anxiety. Living Life therapits help you understand the root of your core beliefs. We challenge those beliefs that are causing stress and negatively impacting your life. 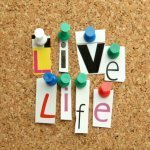 At Living Life Counseling we can help you learn to effectively deal and overcome the affects anxiety may be having on your life or the lives of your family. Give us a call - We can help. To view our Depression and Anxiety internet and book resources go to the Depression and Anxiety sections of the RECOMMENDED BOOK RESOURCES and RECOMMENDED INTERNET RESOURCES pages on our website.